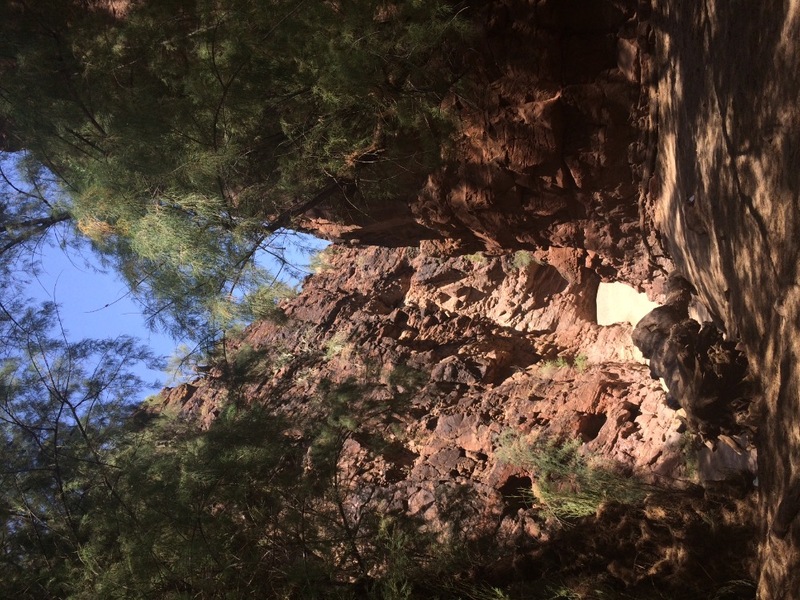 Box Canyon is an Arizona four wheelers hidden oasis. 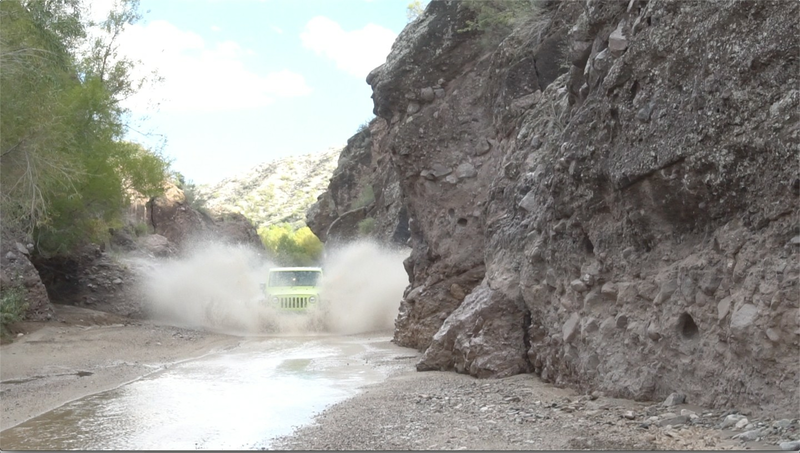 It offers a unique four wheeling experience by allowing users to drive through a wet and sandy cliff-lined canyon. Most times of the year there is just enough water to allow you to splash your way through the canyon. You can also explore some of the side trails or hang out under one of the several giant shade trees. 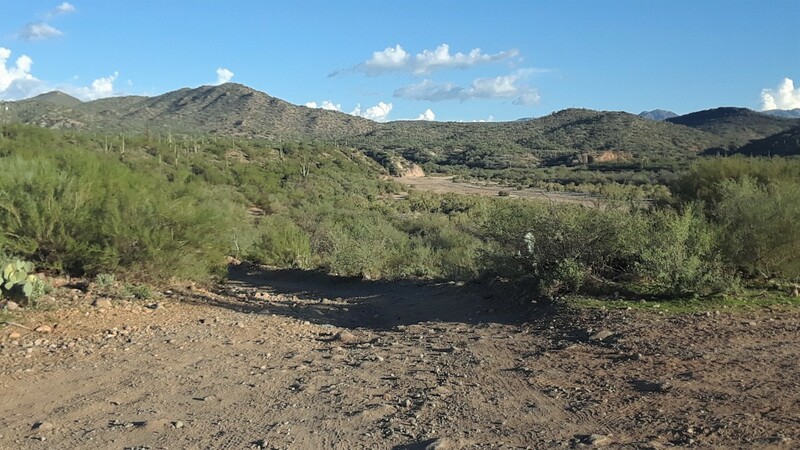 The Hassayampa River flows mostly underground, it starts at the Bradshaw Mountains and continues through Wickenburg, Arizona. Depending on the day and recent rainfall, the water depth typically ranges from non-existent to 15" deep (sometimes even deeper). Make sure to take the short detour to the hidden trail in at waypoint 5. 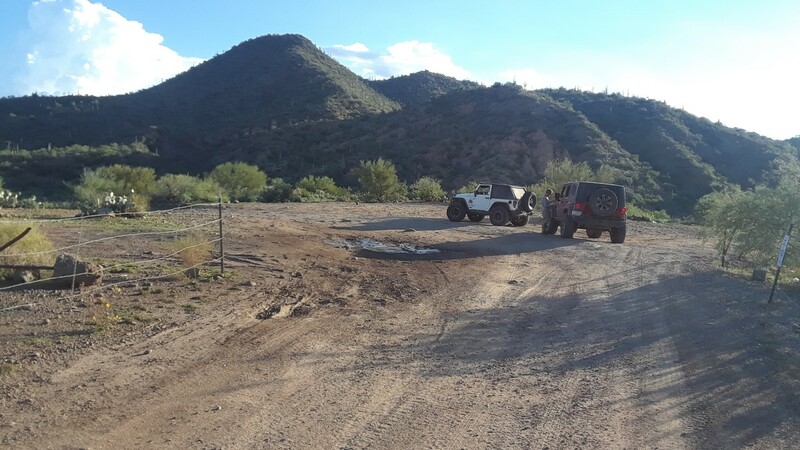 The trail begins at a large dirt staging area overlooking the large sandy wash below. The trail leads north down to the wash. It's highly recommended you air down for improved traction in the loose sand. Four-wheel drive is mandatory for traveling beyond this point. Want to see 8 more waypoints? Become an All-Access member! From the Hwy 60 and Hwy 93 round-about in downtown Wickenburg, travel 3.4 miles before turning right, northeast on Rincon Road. 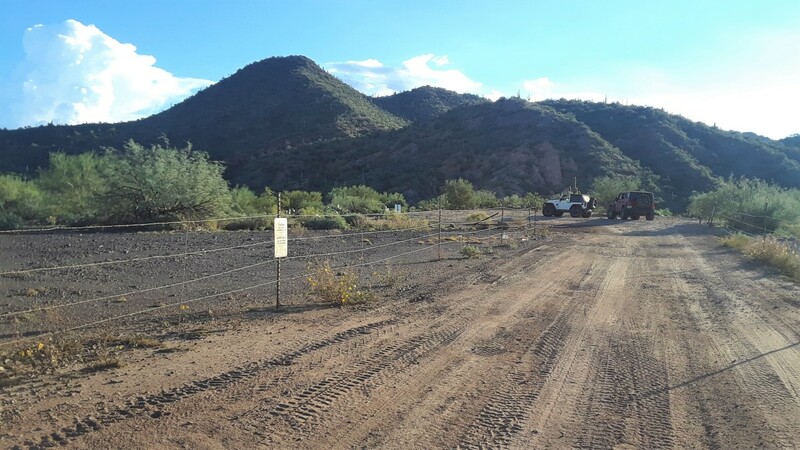 Travel along the dirt and pavement until the staging area on the right, east side of the road. Growing up in southern Tennessee, my off-road adventures began early. 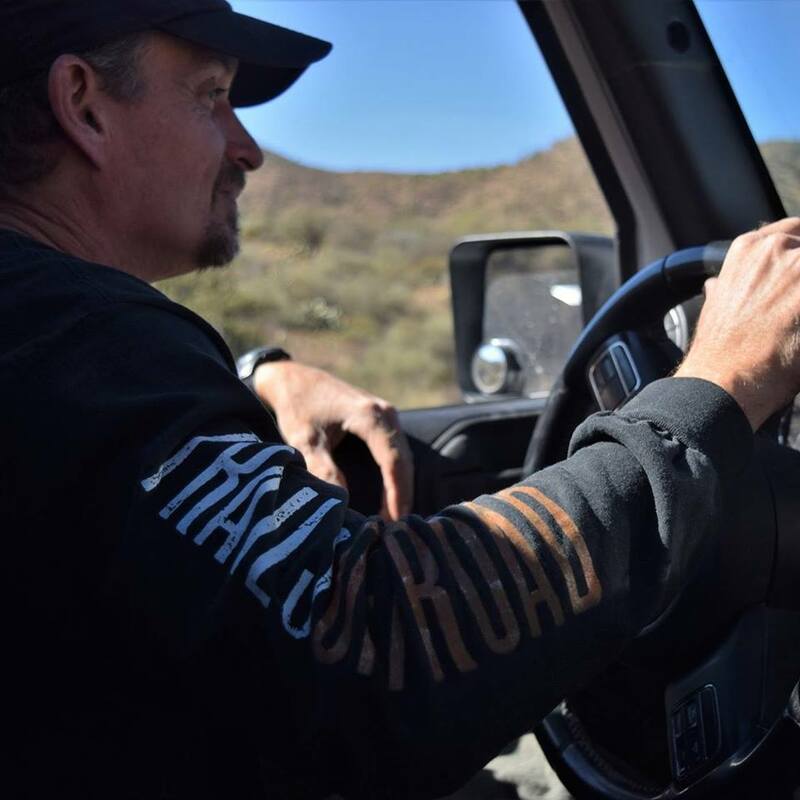 I developed a passion for finding new trails leading to great locations and that passion continues to this day but in the beautiful southwestern US. I love getting into the back country to explore the lesser known trails but I also enjoy playing in the rocks. My goal is to provide the most accurate information I can, for all the trails I write-up. Please visit my website https://www.xploremor.net to join me on my adventures. Great run. Too the trail all the way into Yarnell. Make sure you check the river level. It was very borderline for me. Two weeks earlier people were flooding out their 4x4's in the river. 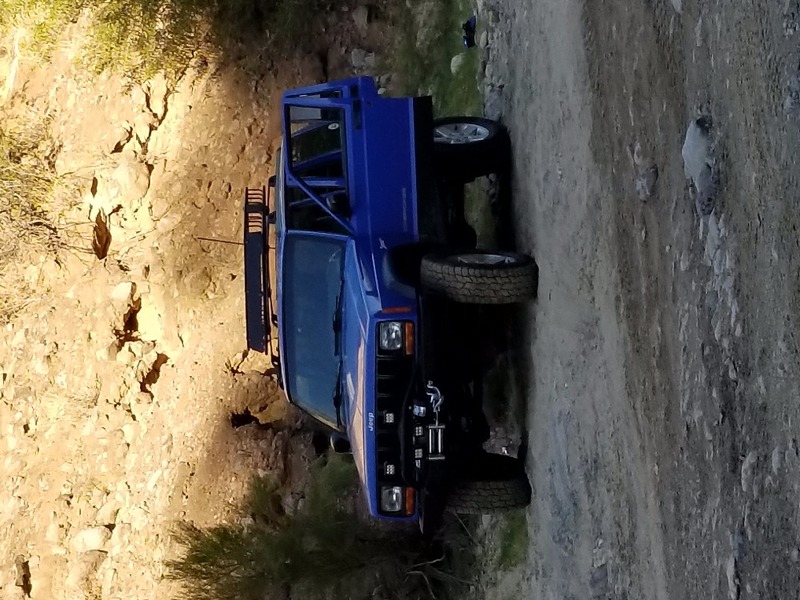 Did this in a stock jeep JK. Had some of the nicest scenery that I've seen in a long time. Trail was easy to moderate. 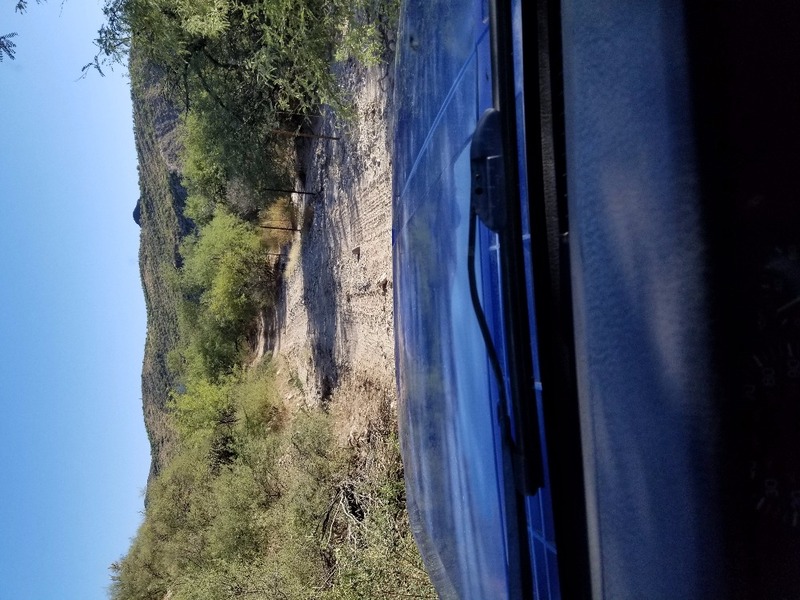 Box Canyon Wickenburg is a really fun short trail. We got lucky on our visit as the canyon had just enough water in it to play in, while not being dangerous. The road itself is very easy, but 4HI and 4LO are recommended due to the deep sand and water. Great trail for a quick getaway. Didn't take long, but the air in the canyon was MUCH cooler and it was nice to get out and let the kids play in the river bed in the shallow water. Nothing was particularly challenging and you'll be just fine in a basic 4WD. The sand can get deep in spots. We enjoyed it very much. Great trip! Will go back as soon as I can.